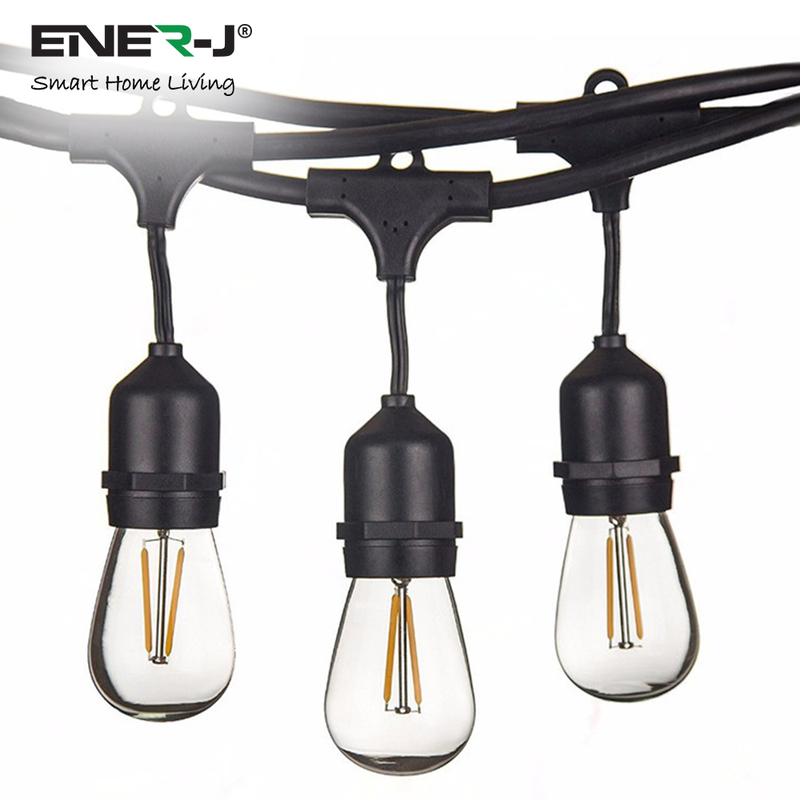 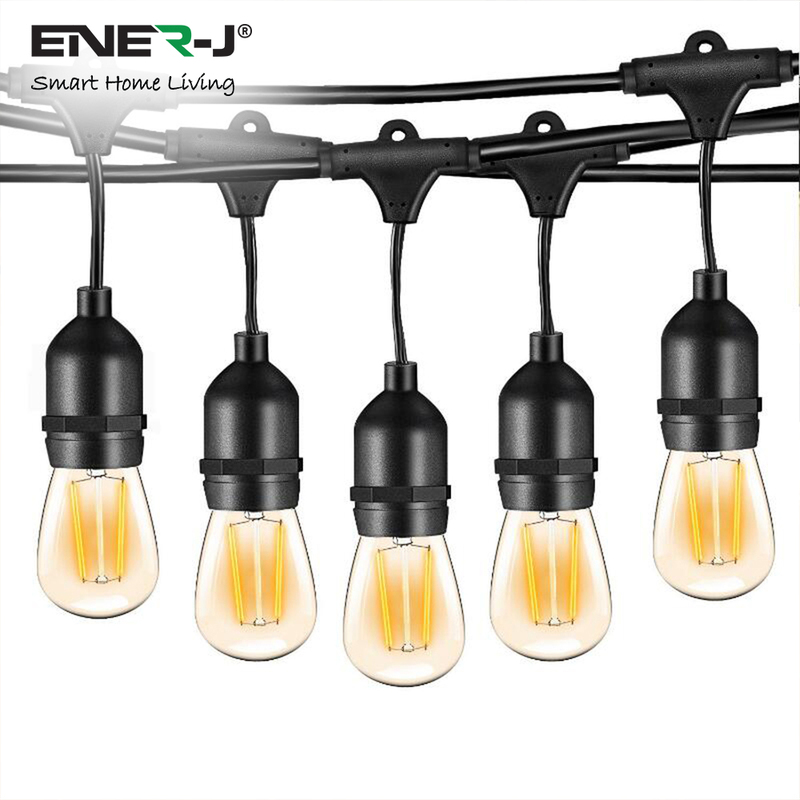 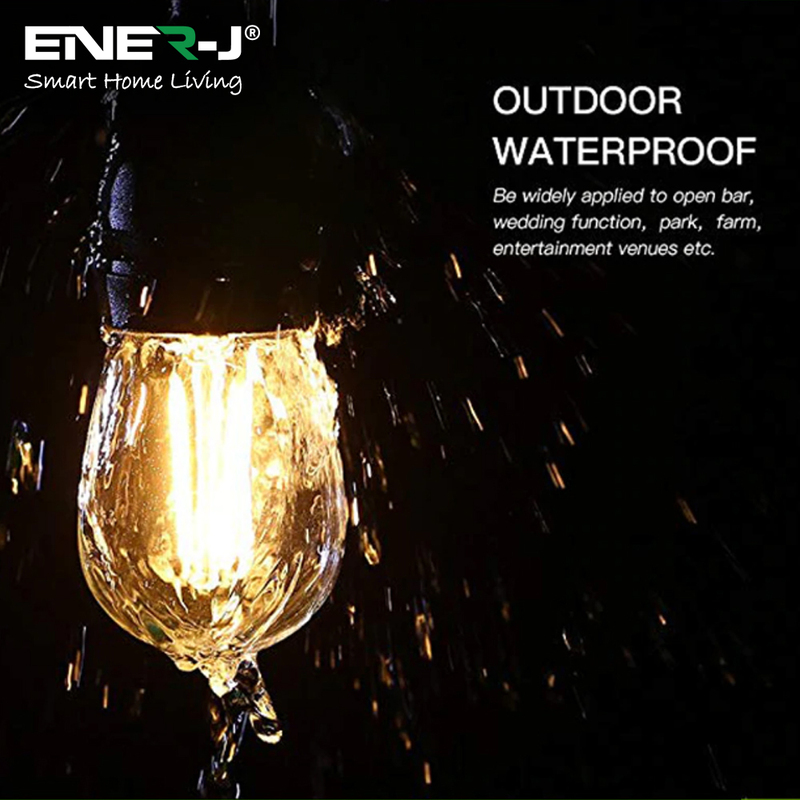 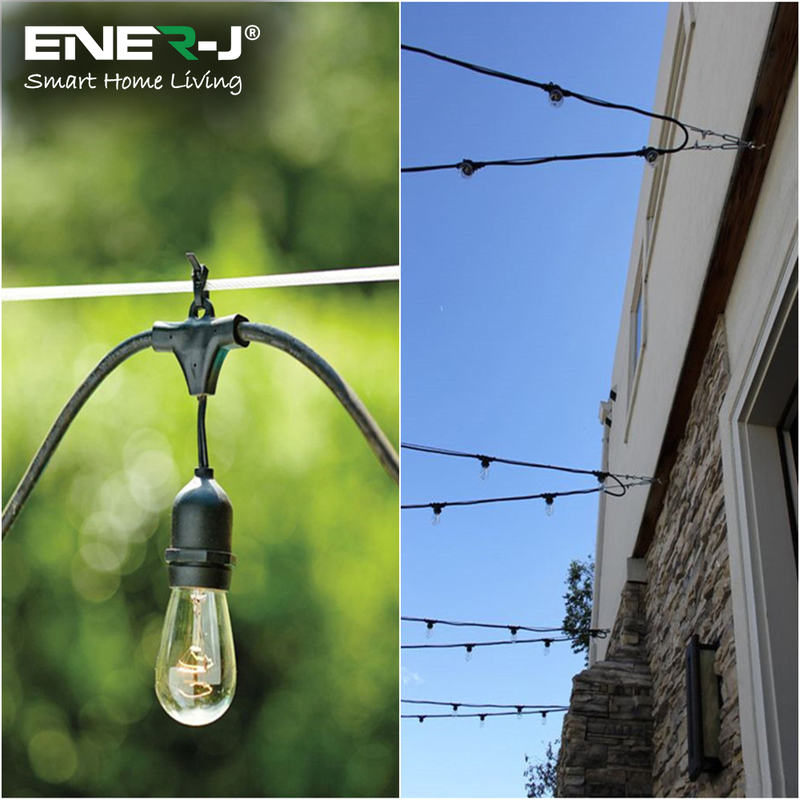 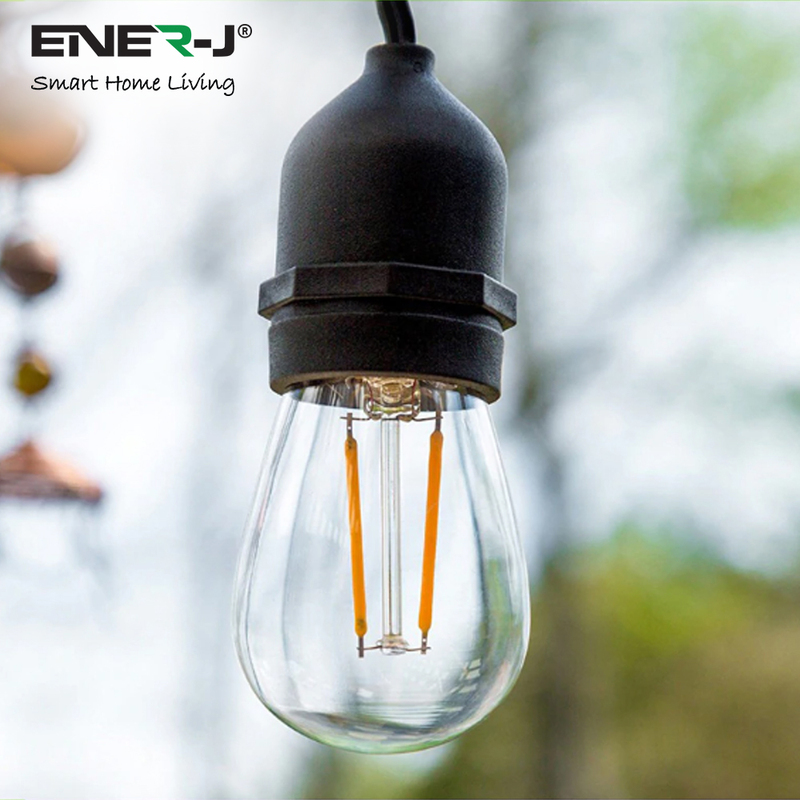 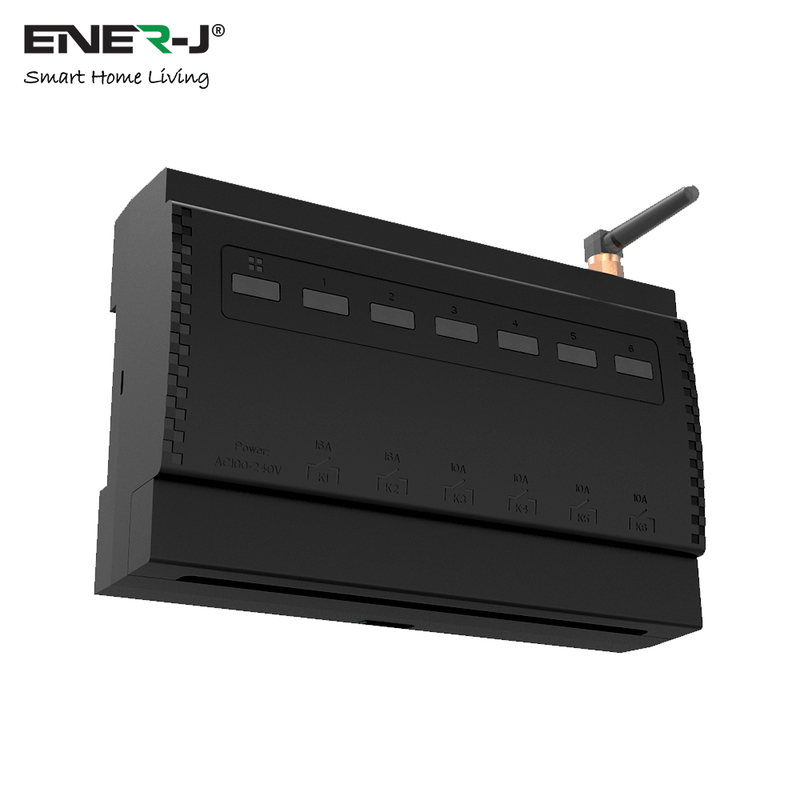 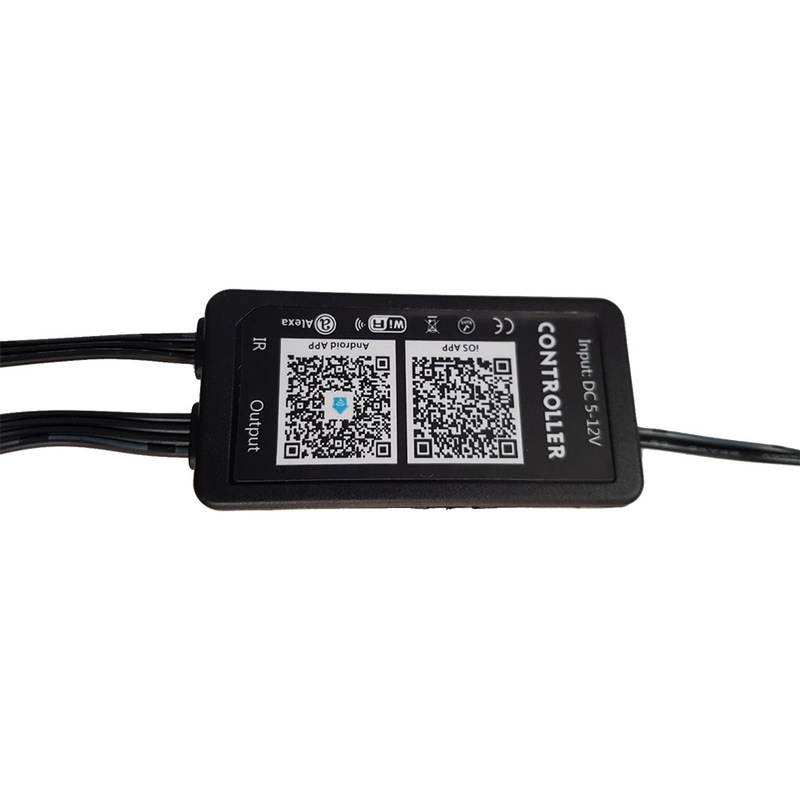 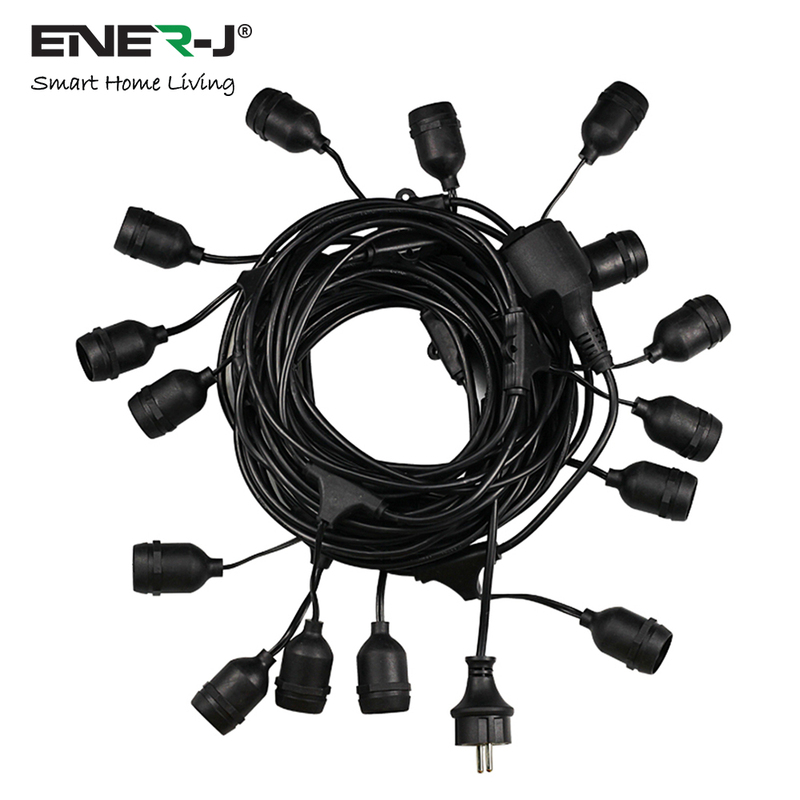 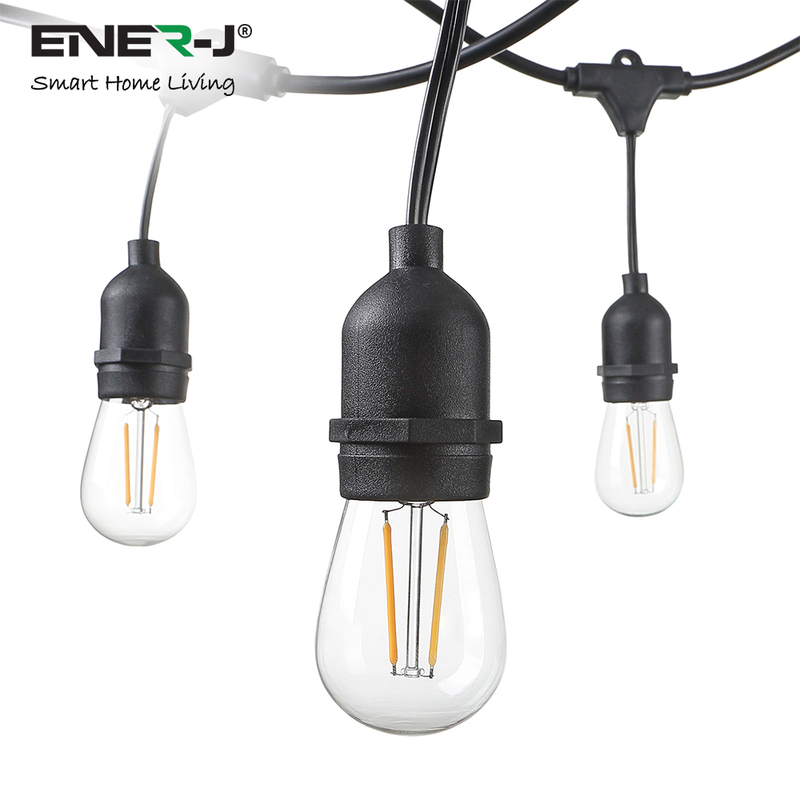 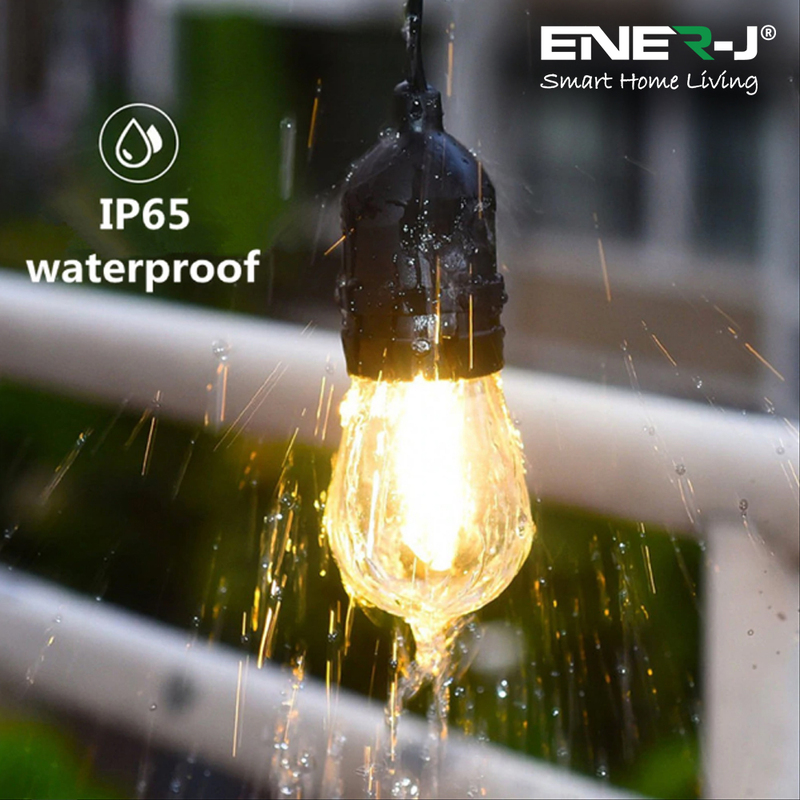 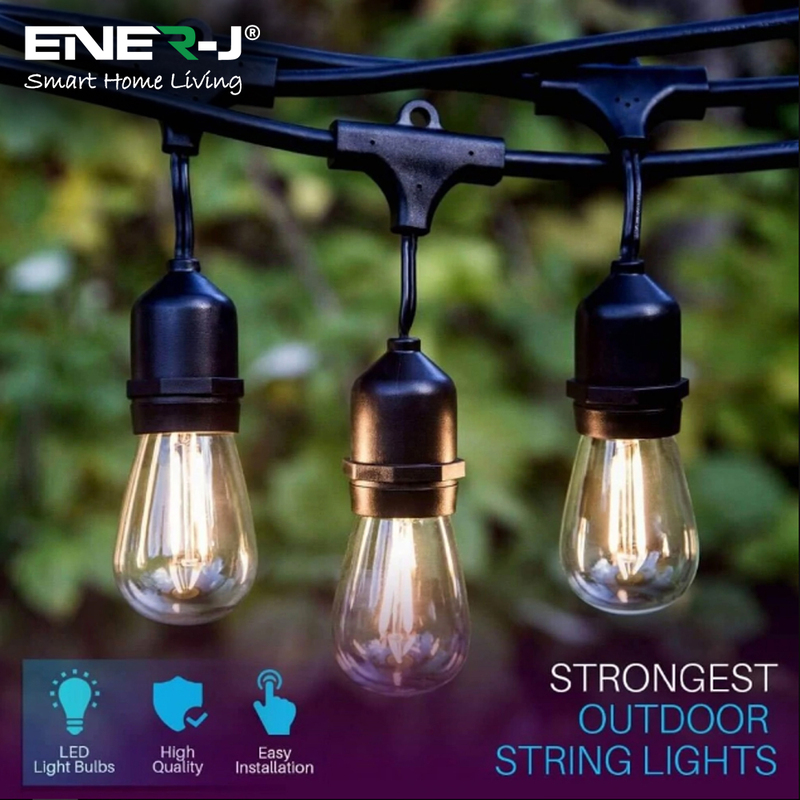 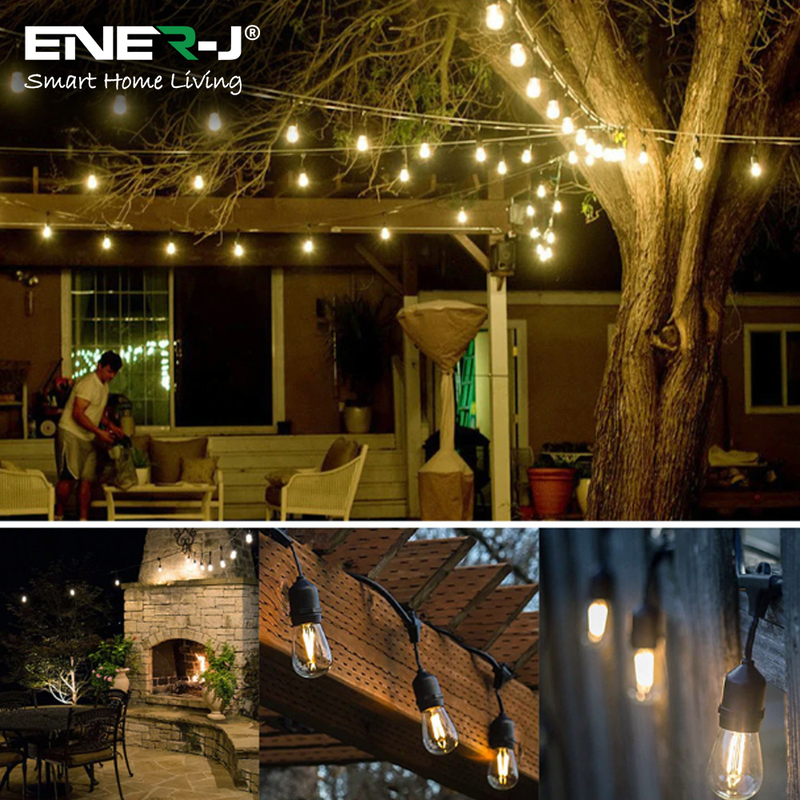 HEAVY DUTY BLACK WIRE WEATHERPROOF LIGHT STRING: Being made of brass triple core wire and heat-resistant insulating durable rubber, total length of the light is 15.2 meters which can hang 15 LED bulbs and its working temperature is from -20°C-40°C and IP65 water proof. 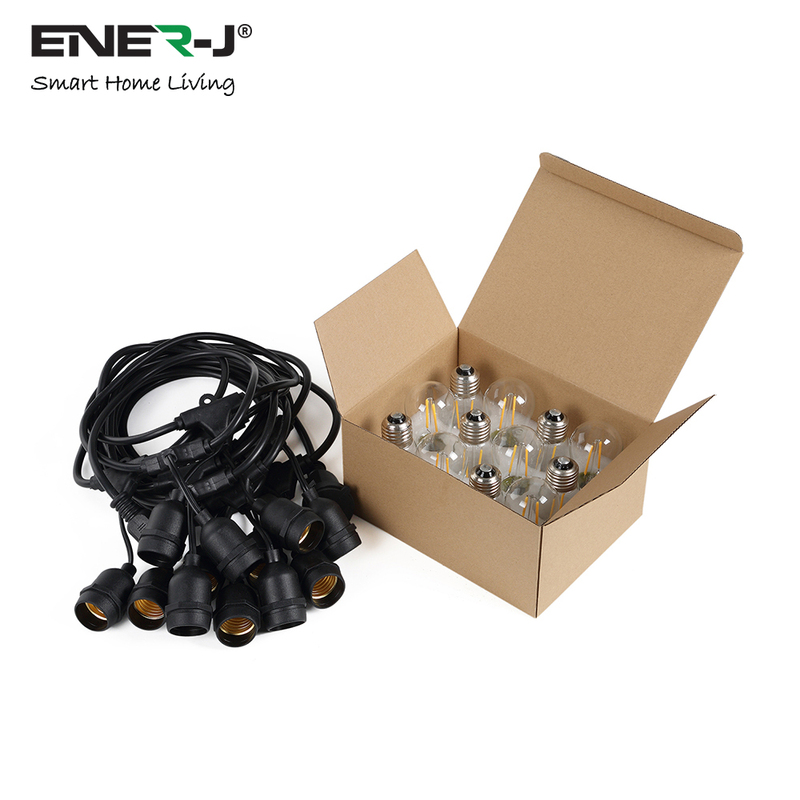 High quality PVC encapsulated sockets with brass terminals is long lifespan. 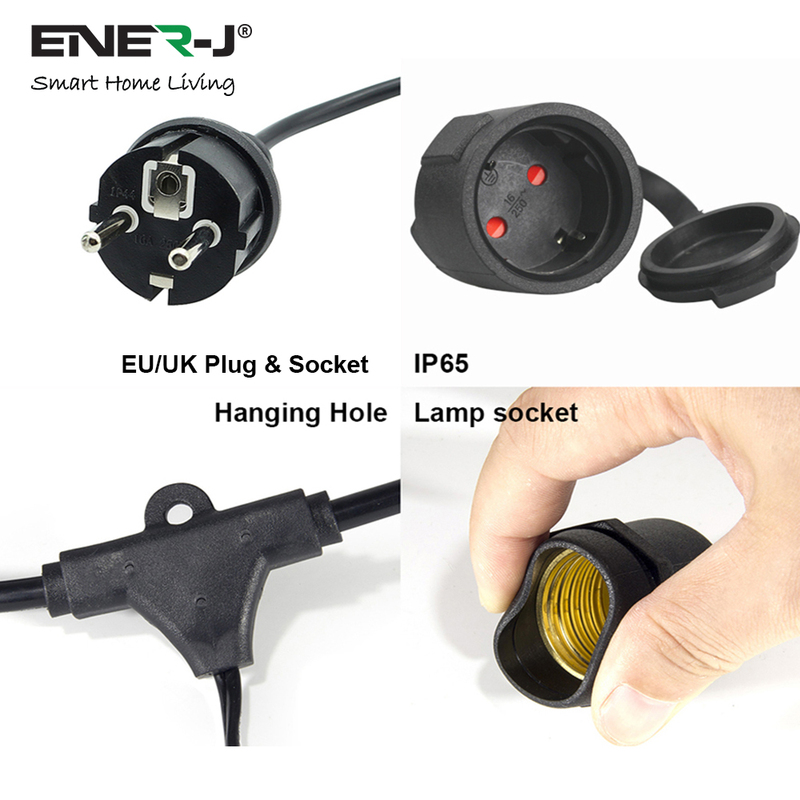 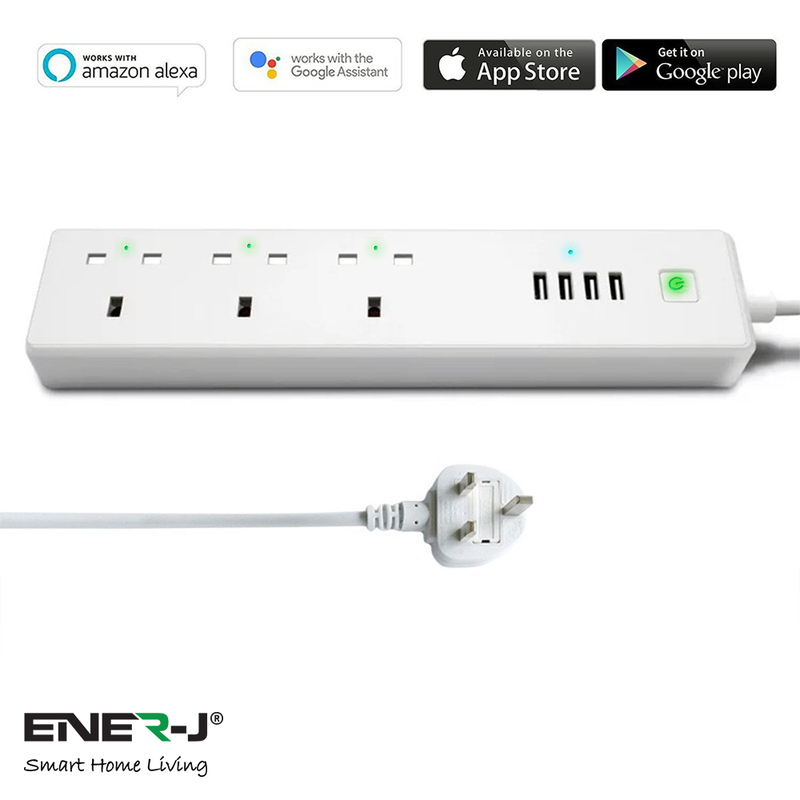 The bulb sockets are in series connection. 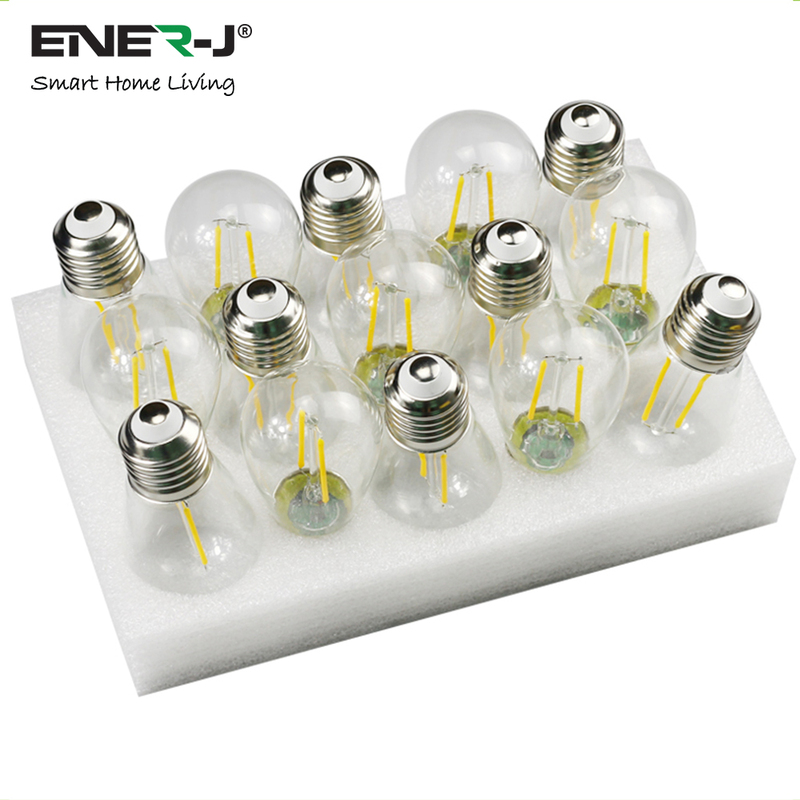 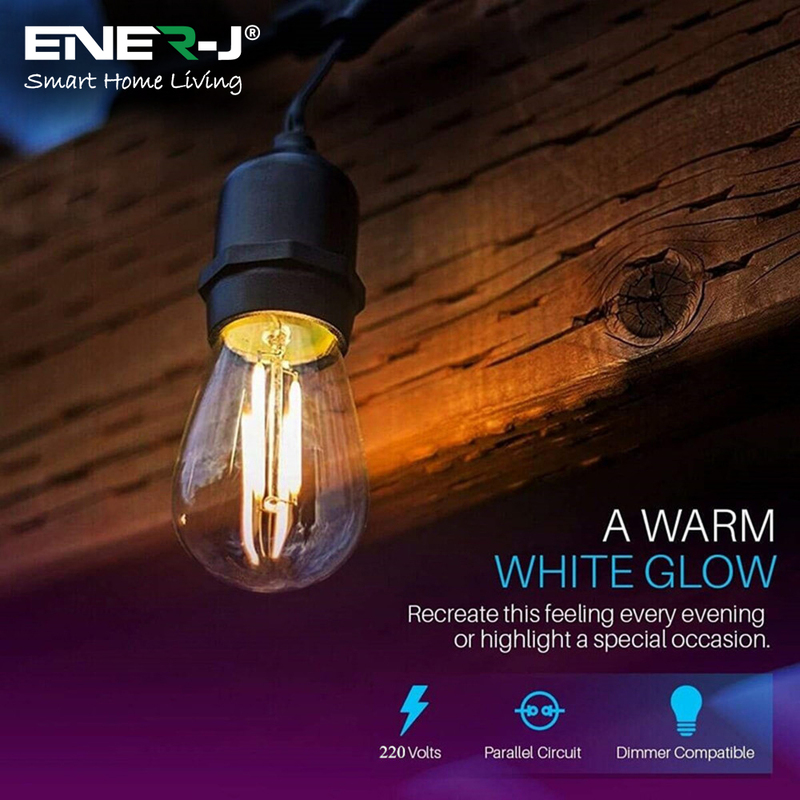 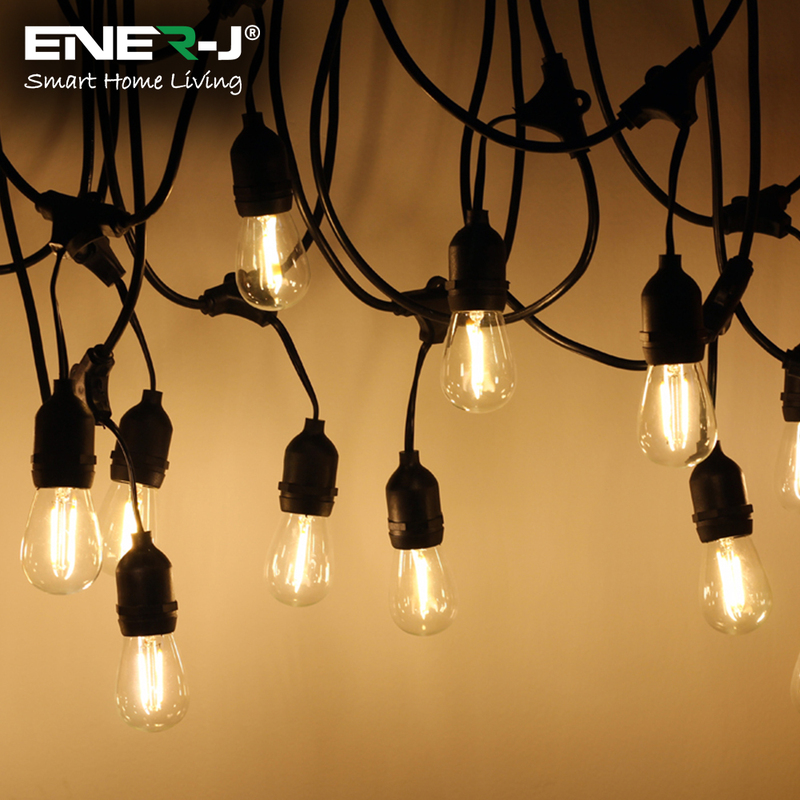 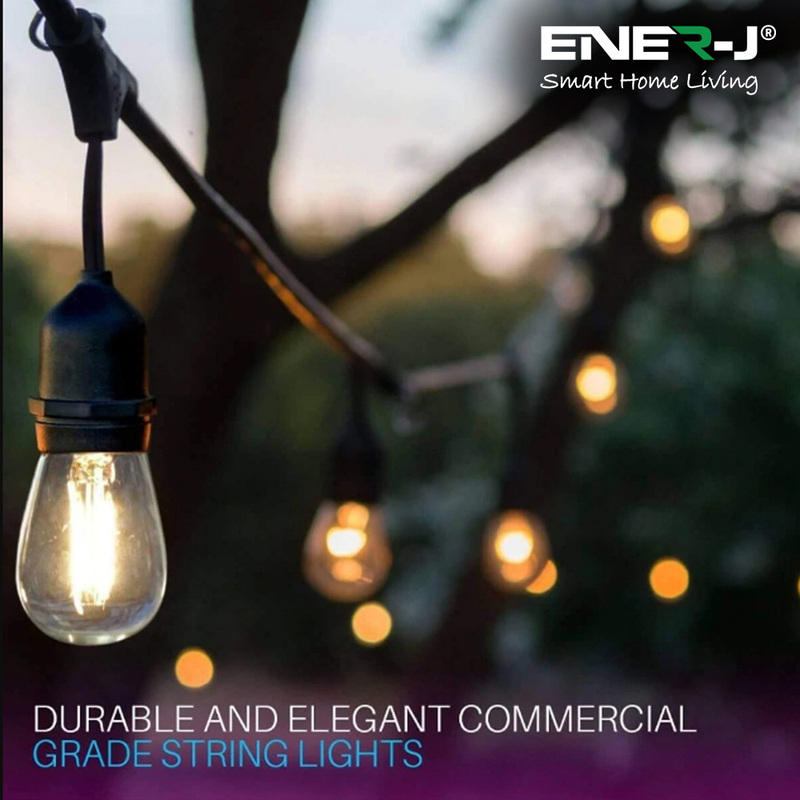 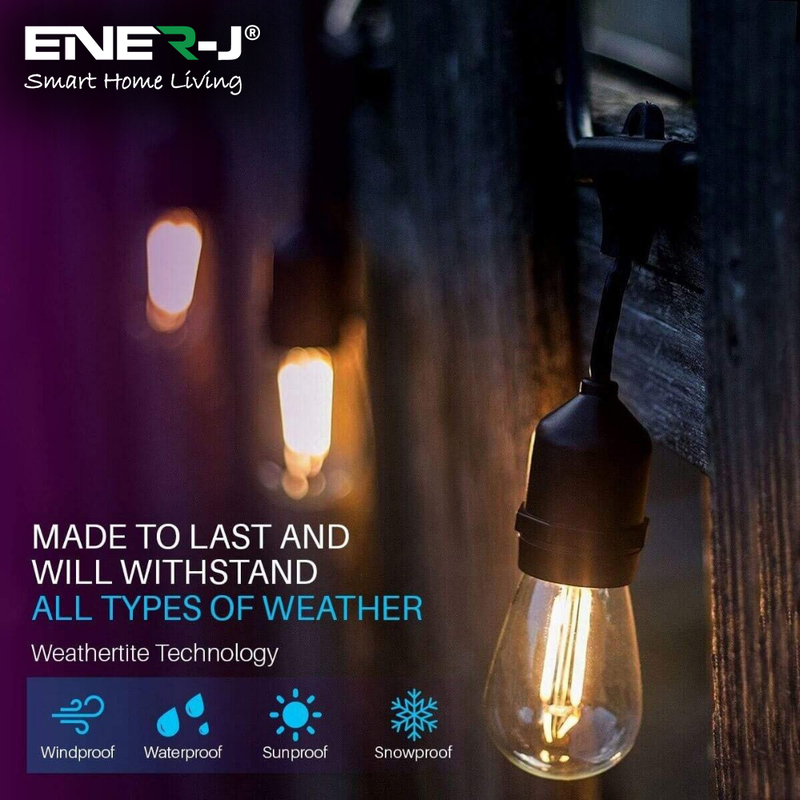 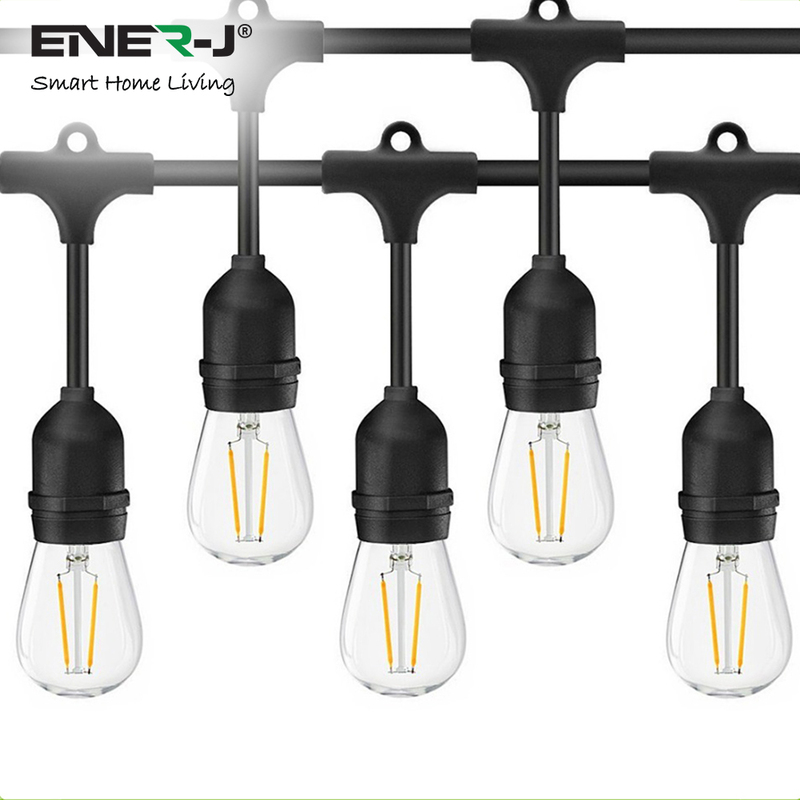 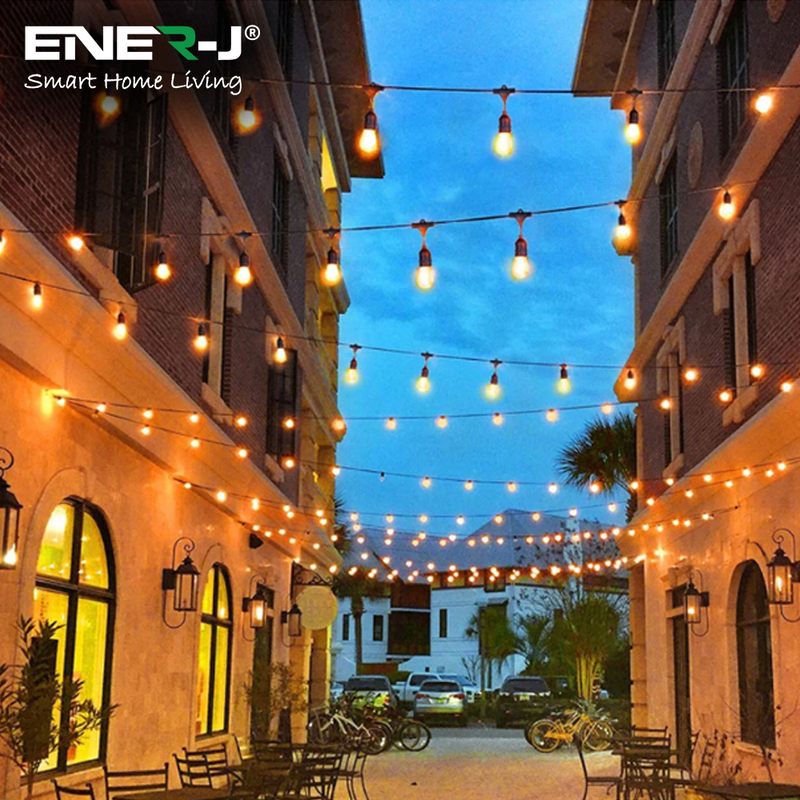 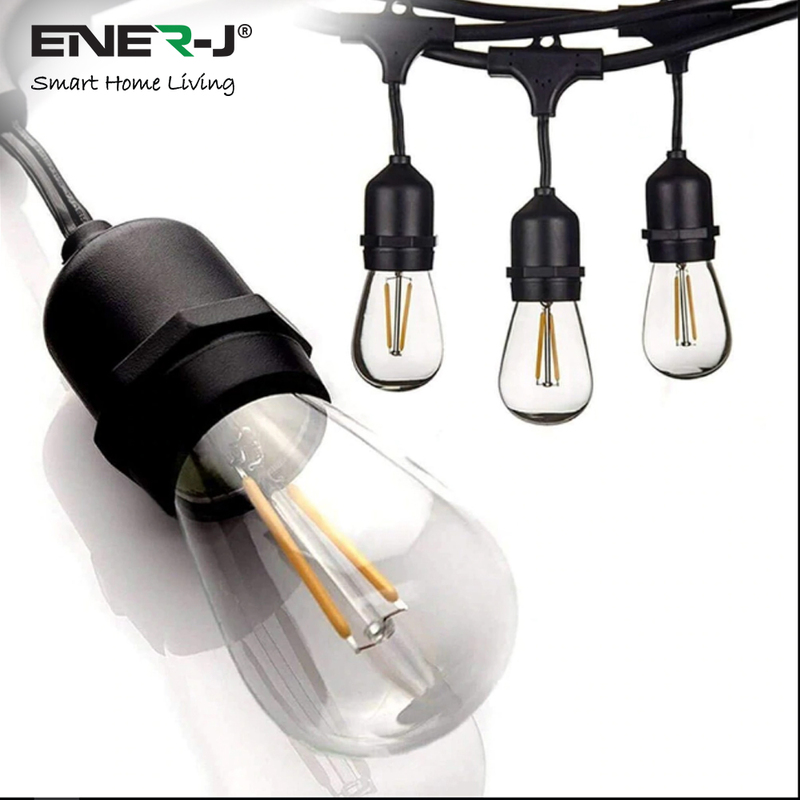 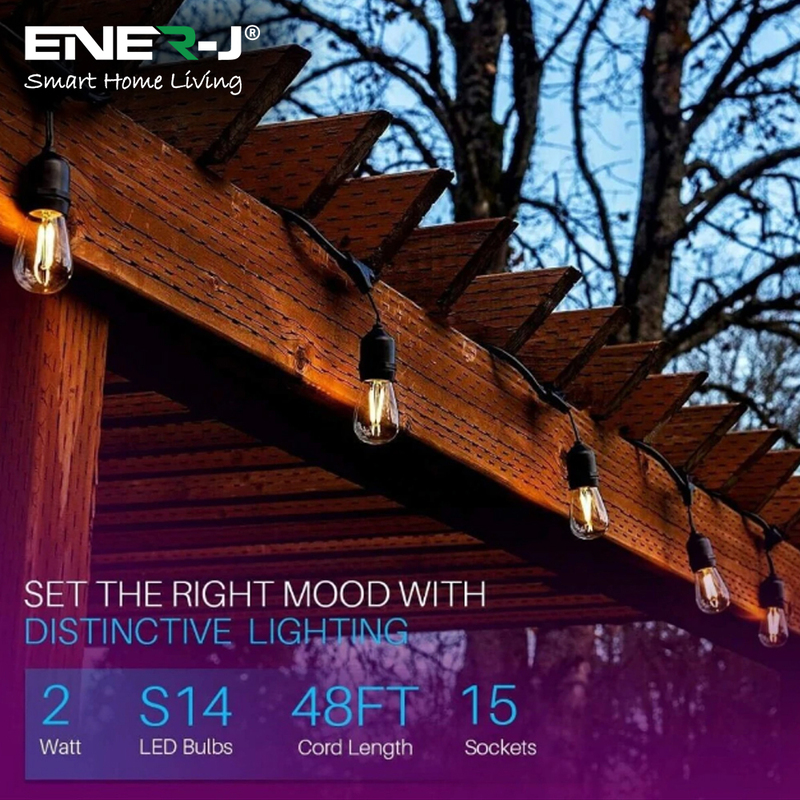 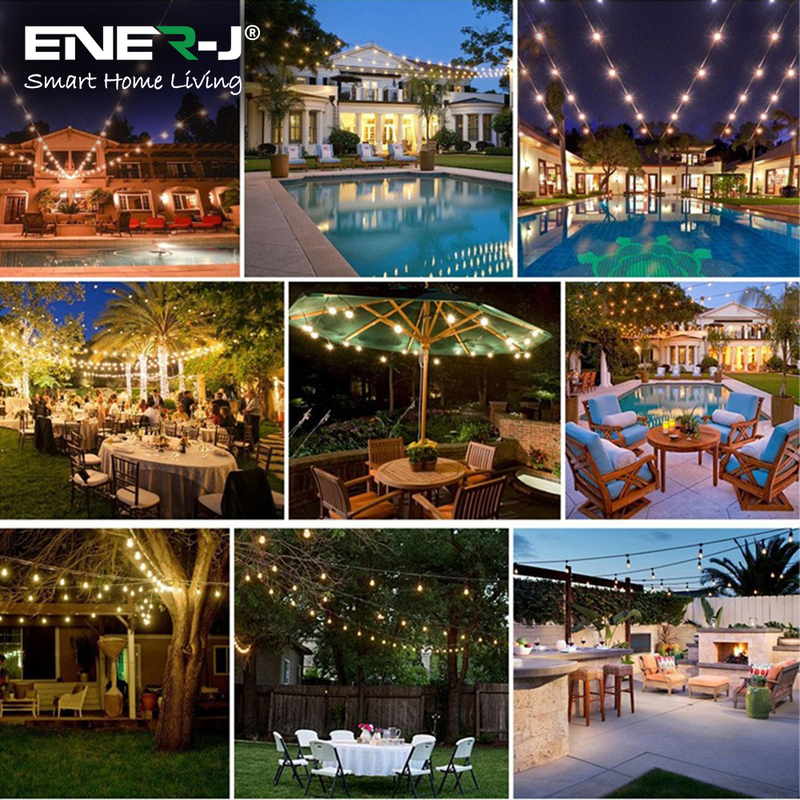 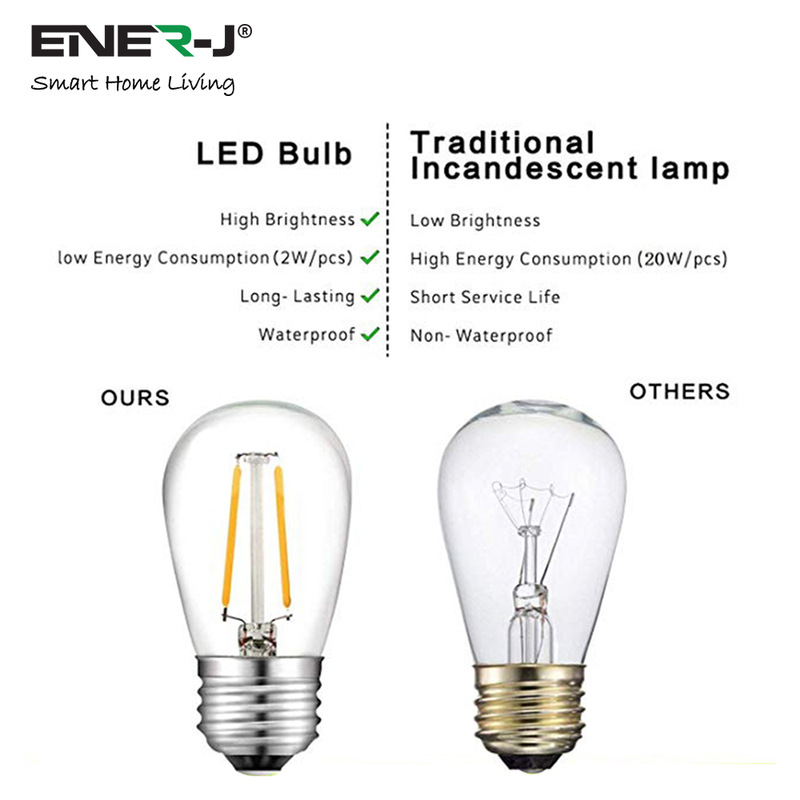 ENERGY-SAVING & LONG LIFESPAN LED BULB: LED filament bulb, energy-saving and environmental protection, long service life is up to 25,000-30,000 hours which means it is seldom replaced and cost saving. 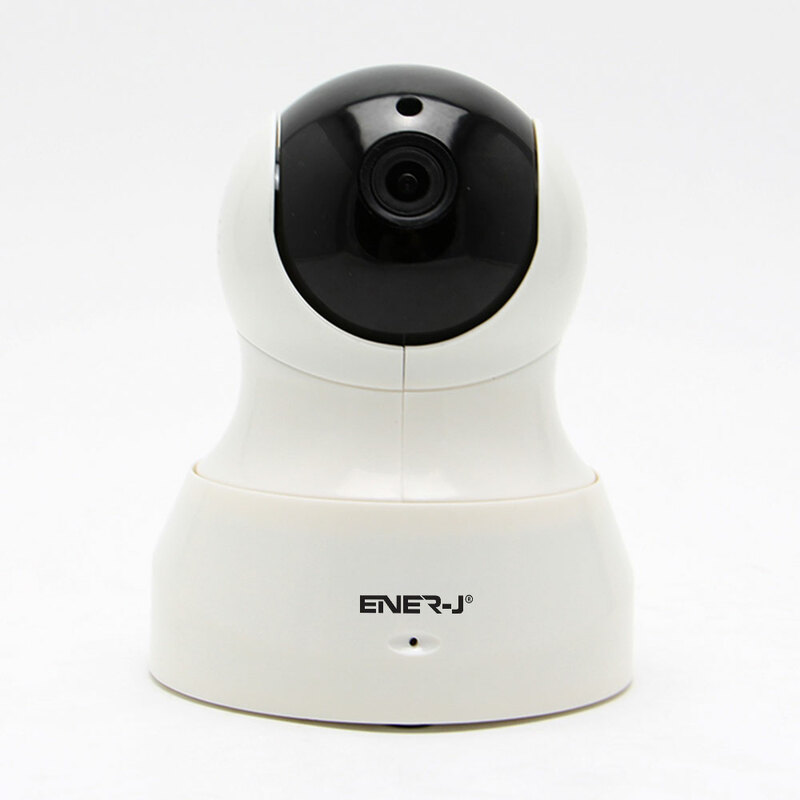 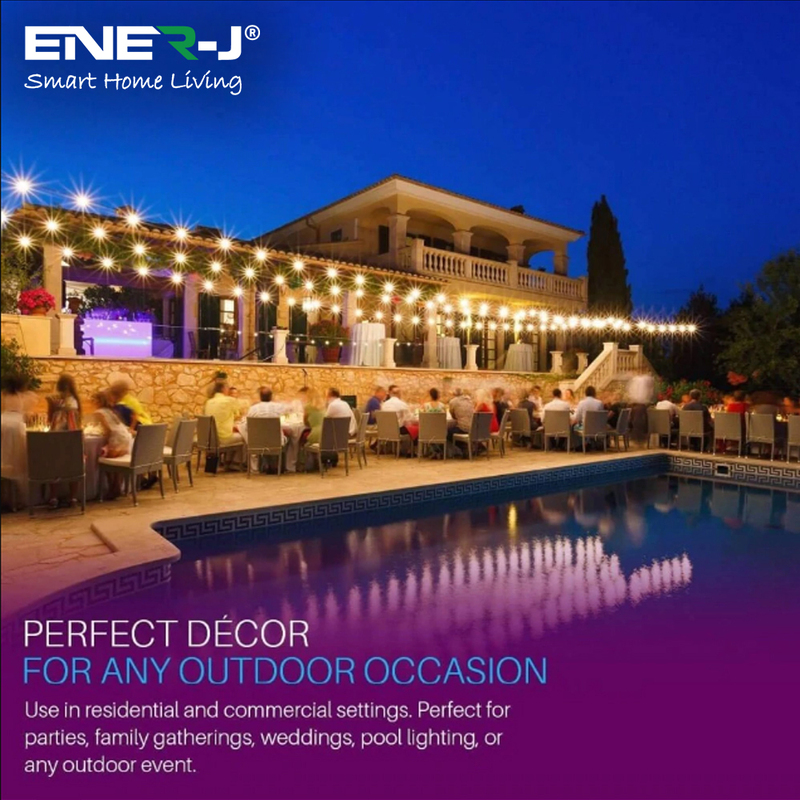 WIDE APPLICATION: It can be decorated in different scenes including birthday party wedding function, open bar, Christmas party, park, farm, entertainment venues etc.